We’re on a mission to help you become a Super Healthy Hero! 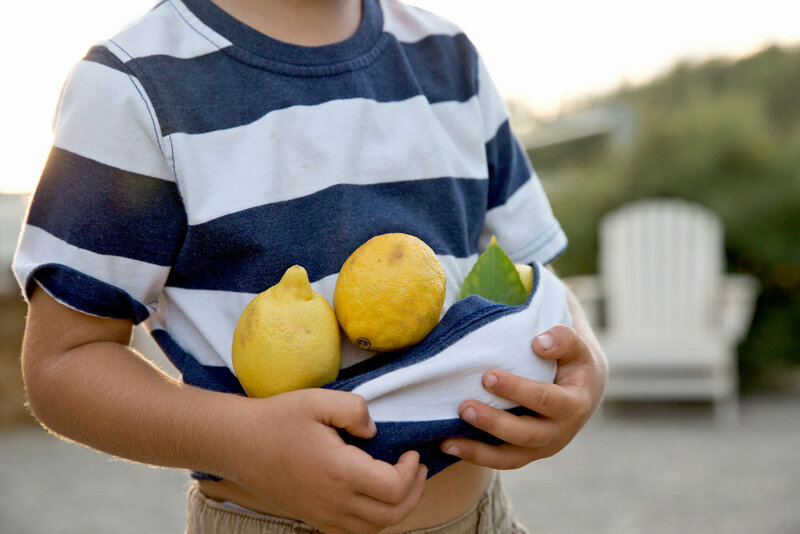 Join us as we learn why eating a rainbow of fruits and vegetables every day helps keep us healthy and strong. On our journey, we will discover kid-friendly recipes, cooking tips, fun activities and games, and ideas on how we can share our healthy hero super powers with others. 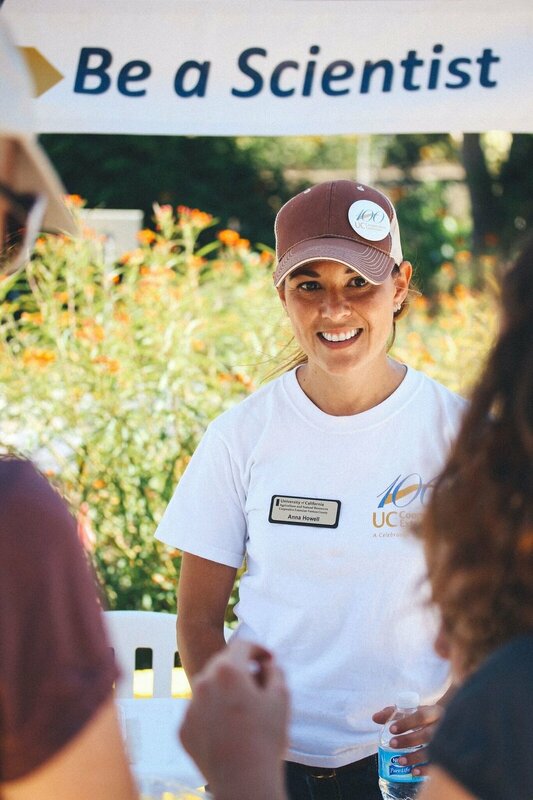 Join SEEAG for an interactive presentation about the important role of Ventura County's specialty crops in healthy nutrition. Students will have the opportunity to explore the colors of the food rainbow through hands-on activities with local produce, fun and games! 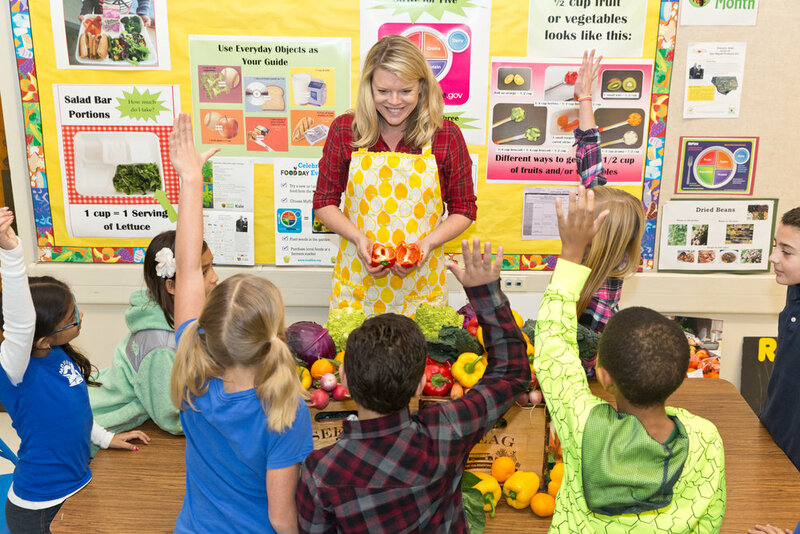 Each student will receive a Healthy Hero Passport that has engaging activities and games to encourage healthy eating at home, along with resources on where to find Ventura County specialty crops plus kids friendly recipes. Teachers also receive a toolkit that includes information to help further integrate the nutrition program into their classroom instruction. The next evolution of the nutrition program is almost here! Schedule your FREE Super Healthy Hero Nutrition Presentation Today! When kids and adults are impressed, something is working well. Our SEEAG presentation was informative, lively and engaging for all. This work is also among the most critical we do with children. Health and wellness are foundations of successful students, schools, communities and cultures. I thank SEEAG for bringing healthy choices and awareness of our county’s role in promoting health and wellness into the focus it deserves.